For a unique and fun way to say "thanks" to your special clients and staff, forget the office, let's network on the golf course! M.A.M. 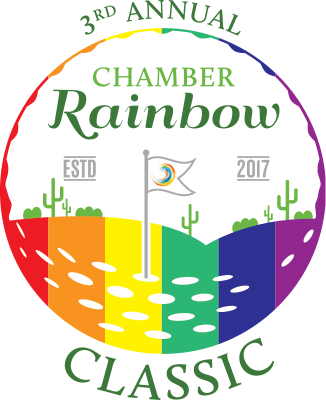 (Military Assistance Mission) is our beneficiary for the 3rd annual Rainbow Golf Classic, and they provide financial and moreal aid to our current Arizona Military, their families, and post-9/11Purple Heart recipients. 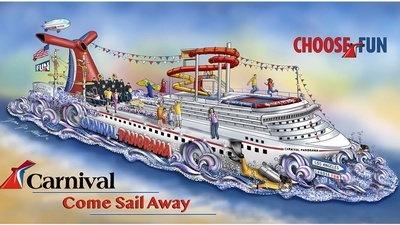 Attendees will have the opportunity to win a $3000 all-inclusive Mexican Riviera cruise on the Carnival Panarama, courtesy of Expedia Cruise Ship Centers on Carnival Cruise Line! Golfers may purchase a raffle ticket the day-of the tournament, at $50 per ticket and limited to 100 tickets.